We, at Point Avenue, believe that children need more than just academic rigor in order to be successful. Our mission is to empower tomorrow's leaders to transform the world through wisdom, integrity, and compassion. Our approach is to mentor our students in a holistic manner, utilizing a highly personalized framework to provide every student with tailored life and educational roadmaps. We deliver positive outcomes and facilitate every student's potential for future growth. Point Avenue is an education technology company with comprehensive set of products that span across the entire education lifecycle. 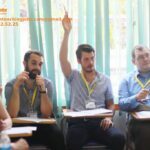 We’ve had a successful track record from China and Korea with a mature curriculum and a set of products infused with technology infrastructure, coupled with a team of passionate and experienced educators. 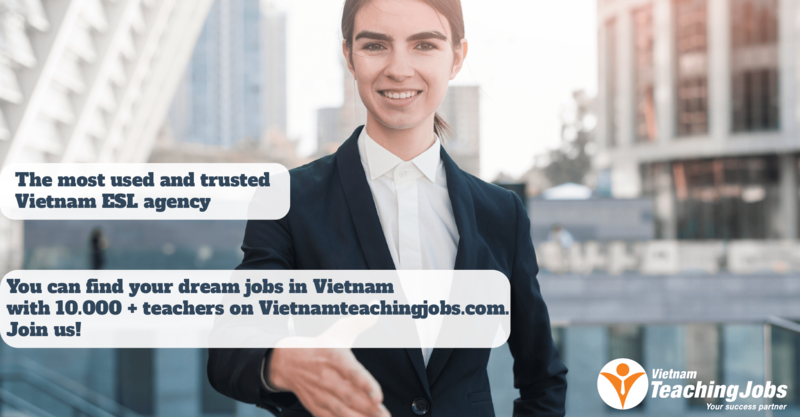 Now that we’re entering the Vietnam market, Point Avenue is searching for talented mentors / teachers who have a passion for children, education, and impact. Strong communicator & writer; will be writing and communicating progress reports, improvementplans, etc. PART-TIME TEST PREP/GE INSTRUCTORS NEEDED posted 10 months ago. Legal English teacher posted about 1 year ago. Teacher Recruitment, Competitive rate $25-$40/hr, work permit & insurance provided posted over 2 years ago. 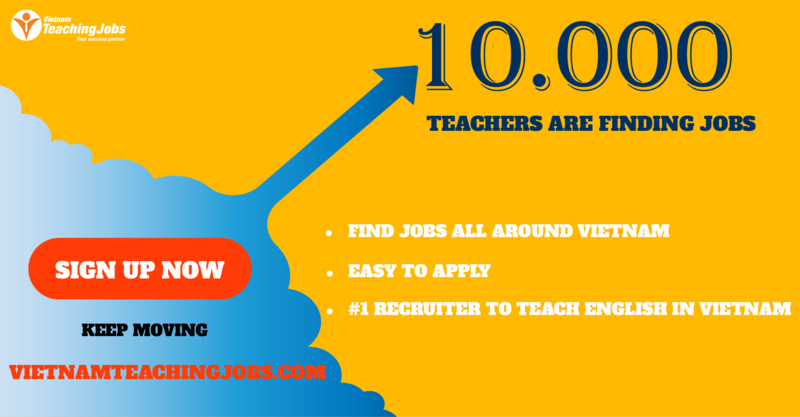 Teacher Recruitment (SAT, ACT, TOEFL, IELTS, JUNIOR, SSAT, GRE) posted over 2 years ago.